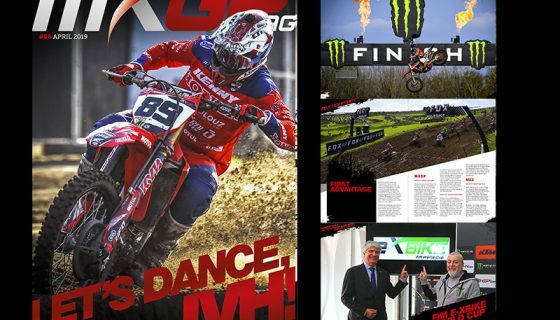 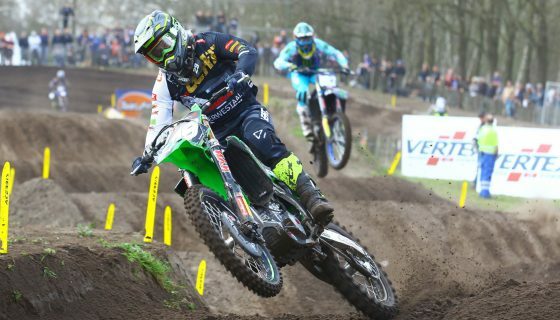 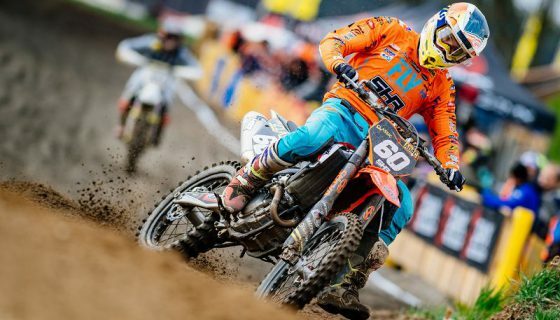 Youthstream is proud to announce that the sixty-third issue of MXGP Mag is now online. 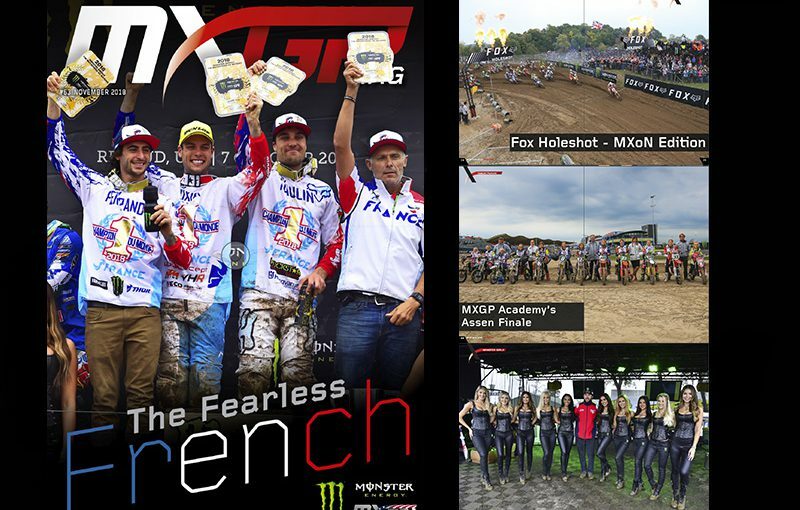 The newest issue of MXGP Mag features the now 6-time Monster Energy Motocross of Nations Champions team France on the cover and gets you caught up on the 2018 Monster Energy FIM Motocross of Nations at RedBud from the off track atmosphere to Fox Holeshots and more. 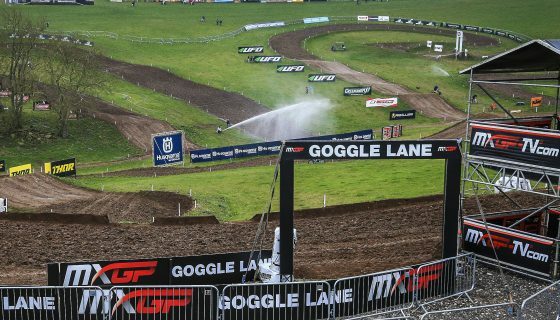 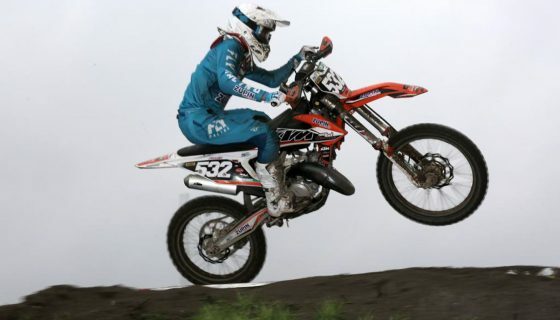 Also included is a recap of the special Women’s edition of the MXGP Academy held in Assen, Netherlands and then we check out the 1990 Suzuki 250cc of Alex Puzar plus we feature motocross hall of fame athlete Grant Langston! 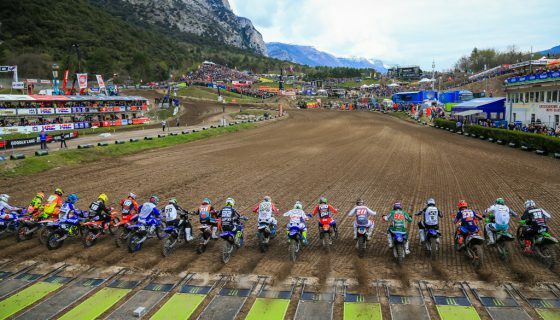 Click here to read the sixty-third issue of MXGP Mag or download it for FREE on Apple Store or Google Play.